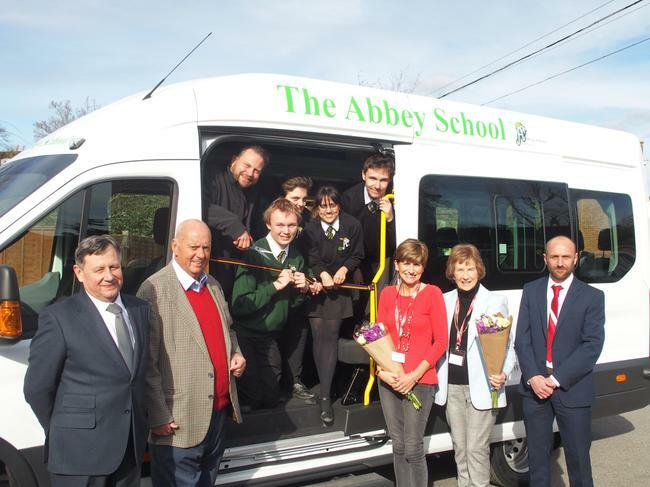 Thanks to The Children With Special Needs Foundation and Alan Greenwood & Sons, the school has a brand new 17-seater Ford Transit minibus. Peter Gordon from Eagle Radio, who is also a patron of the CWSNF, came to help present the minibus to the students. The school vehicles are fundamentally important to take groups off-site for educational and life skills opportunities as well as sports coaching and fixtures, work experience and integration into mainstream settings. The school operates up to 30 off-site trips and visits per week. 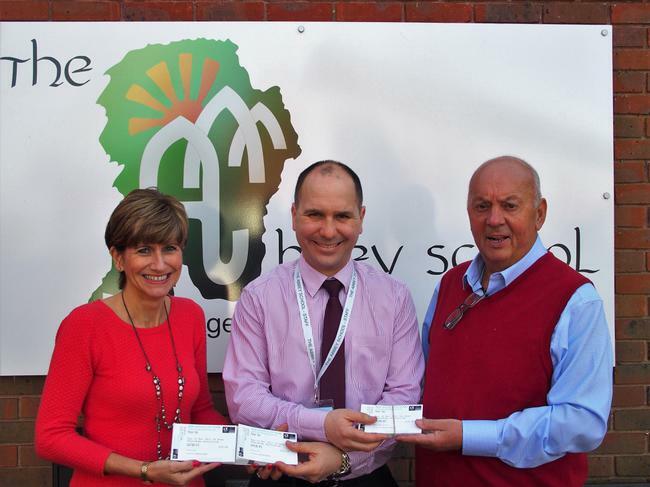 The CWSNF have also honoured their annual promise to treat the students to a trip to the pantomime at Christmas. Despite having just given us the brand new bus, they have kindly agreed to pay for a coach so that everybody can go!